Today we’re talking weight and balance. Often something that us pilots of light aircraft forget to do before every flight but obviously a very important component of safe flight. 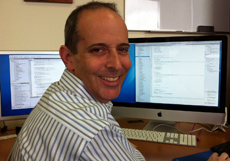 Cary Robins is the owner of American Aeronautics and his company markets weight and balance calculators. I wanted to find out why weight and balance is so important, about his company’s products and about his flying career too. 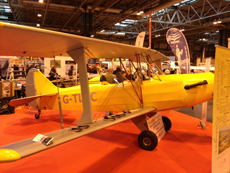 For today’s episode of Flying Podcast I’m speaking to Andy Hardy and Sam Kidd. 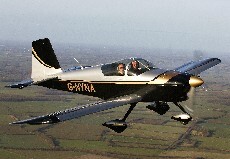 These two are planning a trip from the UK to Australia in Andy’s PA28 aircraft. They have lots of flying experience and Andy has an IMC and a night rating but neither has been much further than central Europe. 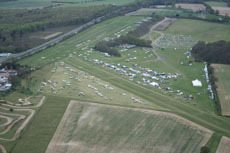 For today’s episode I travelled down to Derby Aero Club to meet Martin Jones. 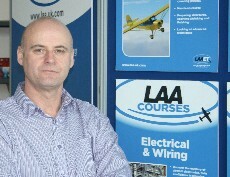 Martin is the owner of the airfield and is also proprietor of Airspeed Aviation. 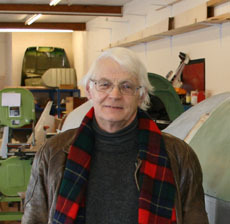 My reason for the visit though was to have a chat to Martin about the restoration project that he’s undertaking. 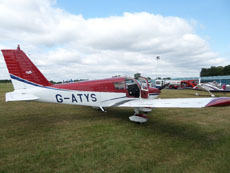 His labour of love is a 1934 de Havilland Comet DH88 – G-ACSP – a so called Comet Racer. 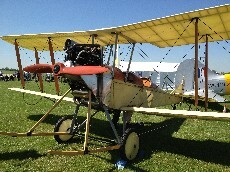 The aircraft was originally built by de Havilland for the England to Australia, ‘MacRobertson’ Air Race. On today’s Flying Podcast we’ve got a pilot from ‘down under’. That’s Owen Zupp. 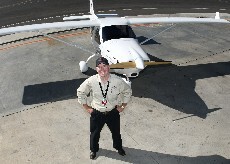 A couple of years ago, Owen flew a single engine light aircraft around Australia. I remember hearing about Owen’s exploits on the great Australian aviation podcast Plane Crazy Down Under so when Owen contacted me offering to come on to the podcast I jumped at the opportunity. 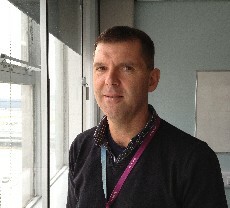 For his day job, Owen is a 737 pilot for a major Australian commercial airline company – no prizes for guessing who that might be – but in his spare time he puts his passion for aviation to good use. Not only has Owen written a book on a WWII RAF pilot but he’s also flown a Jabiru aeroplane around his homeland in order to raise money for an excellent cause; that being the Royal Flying Doctor Service. As these adventures spike my interest, it was primarily this project that I wanted to talk to Owen about.